The financial services industry faces potentially the single biggest impact on its operations in a generation – Brexit. The potential harmful effects of Brexit on the UK Funds Management Industry are well publicised. Many UK Fund Managers have obtained a license /are in the process of obtaining a license to establish a UCITS management company and / or an Alternative Investment Fund Manager (“ManCo”) in Ireland in order to maintain EU passporting. 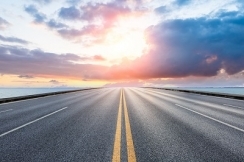 So why is Transfer Pricing important? The establishment of a new Irish ManCo gives rise to the question of what profit the Irish ManCo should earn on an arm’s length basis for the role it will perform. Transfer pricing provides the basis for determining the arm’s length reward for the Irish ManCo by applying principles agreed by the OECD. Tax authorities require arm’s length pricing to be applied on intra-group transactions. The large number of applications for a new Irish license will result in greater attention from the Irish and UK tax authorities. Therefore, increased awareness on transfer pricing arrangements is not just a consideration for firms setting up operations in Ireland but also for Fund Managers which already have a presence here. Ensuring an appropriate return to risk control functions by reference to the economic relevance of the functions. The large increase in license applications to the Central Bank from UK Fund Managers has highlighted an ability to attribute profits to Ireland consistent with the level of control of risk functions performed here, particularly as the Irish regulatory requirements around control of risk functions becomes more significant. These profits would be taxable at the standard rate of corporation tax of 12.5% which applies in Ireland. It is important that Fund Managers consider if their policies for rewarding Irish operations on intra-group transactions provides for an arm’s length result, taking into account the new OECD Guidance. This is not only an opportunity to create value but is also a risk that must be managed. 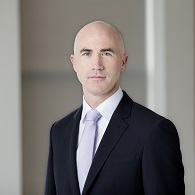 Neil Casey is a Director for Transfer Pricing at KPMG Ireland. 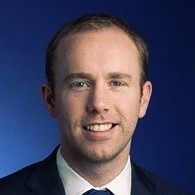 Emmet Madden is Associate Director, Transfer Pricing at KPMG Ireland. 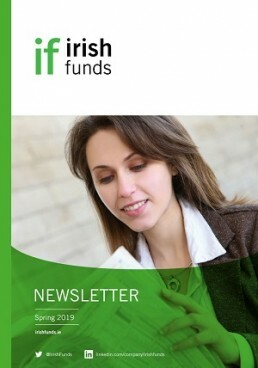 Read the Irish Funds Spring 2019 Newsletter in PDF.